CDS Program Accepted! 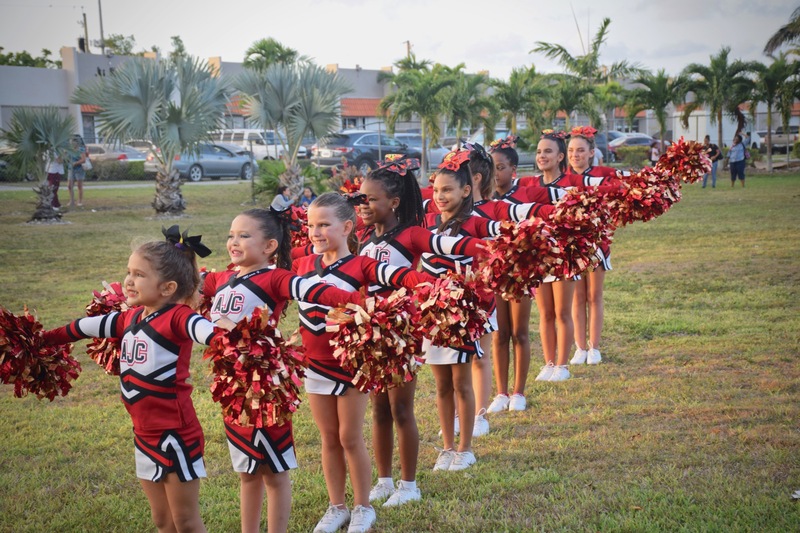 Miami-Dade County Child Development Services is committed to the provision of culturally comprehensive, quality school readiness services for families, through a network of child care providers, coordinated resources and support services throughout Miami-Dade County. 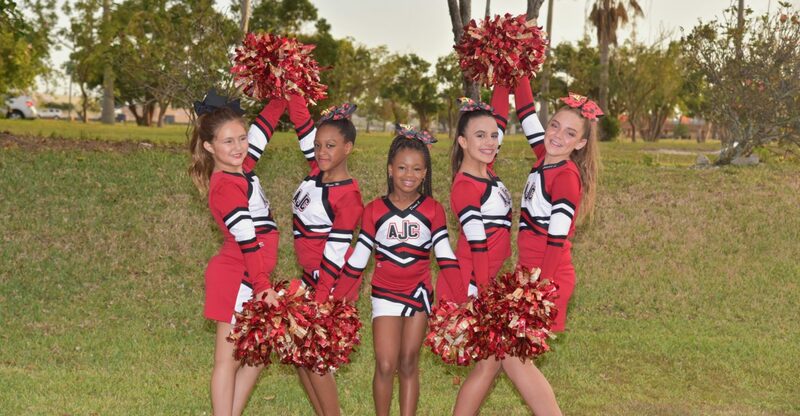 We offer Year Round Performance Cheer and SUMMER Camp Performance Cheer Teams. Come check out what everyone is talking about and be a part of an World Class Performance Team! Everyone makes a team, placed according to ability and age. We are still accepting new athletes. If you are interested please contact us at (305) 246.2121. Through a challenging and comprehensive curriculum, our students will gain the skills and knowledge needed to become active members of society while achieving their personal, academic, and career goals. 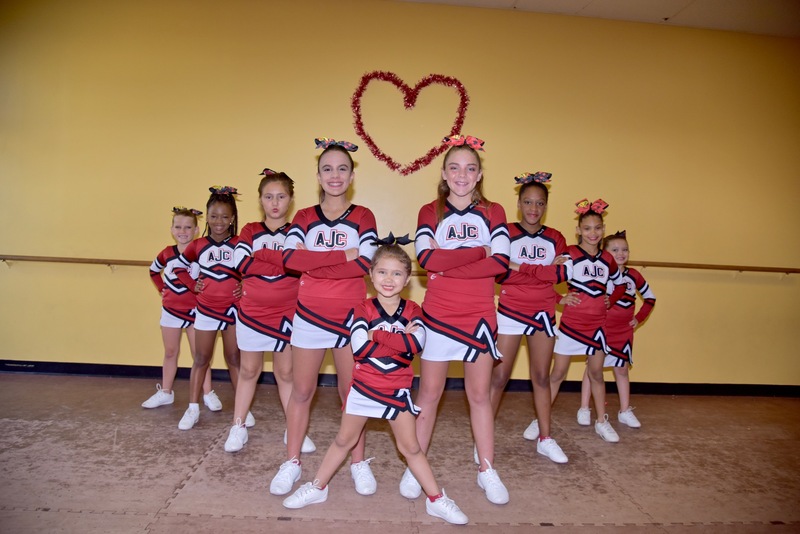 AJC All Star Jumping Cheerleaders offers traditional values, positive and empowering teaching techniques, a family atmosphere, plus amazing training and innovative choreographies. We believe in providing a family atmosphere that teaches our students “life lessons”. 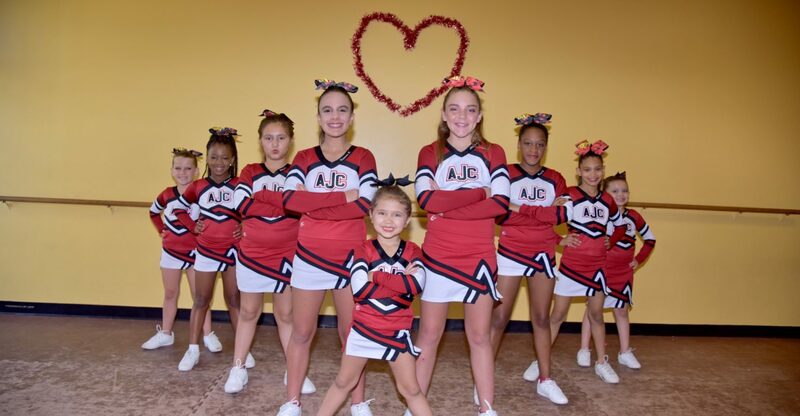 Our goal at AJC is to promote the integrity, honesty, achievement, and well being in our students. We hold our program and athletes to a high standard and our goal is to train them to become champions in every aspect of their lives. 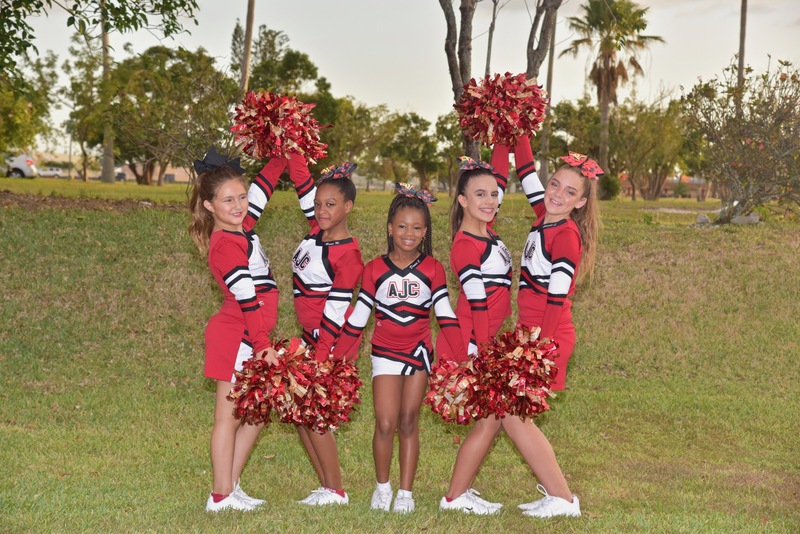 Don’t settle when choosing a cheerleader program for your child. Give your child the best training available with our cutting edge and successful program!